We are Rhino Metals, Inc. Protecting and Securing America is our passion. 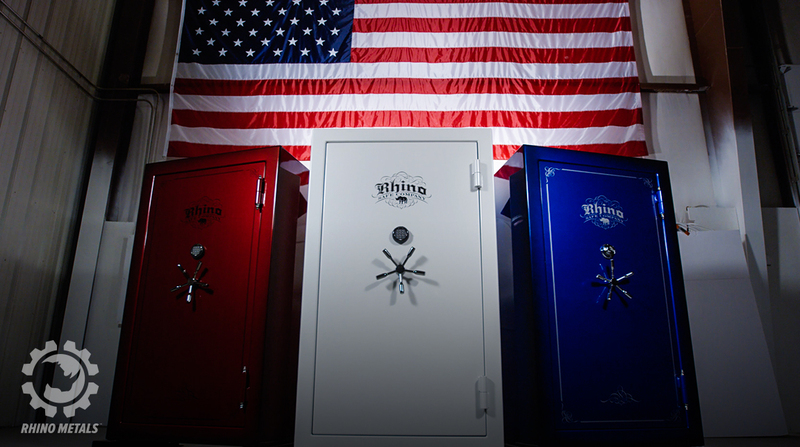 We are veteran owned and operated and our goal is to help put America back to work with our hand crafted, innovative safes built right here in Caldwell Idaho.